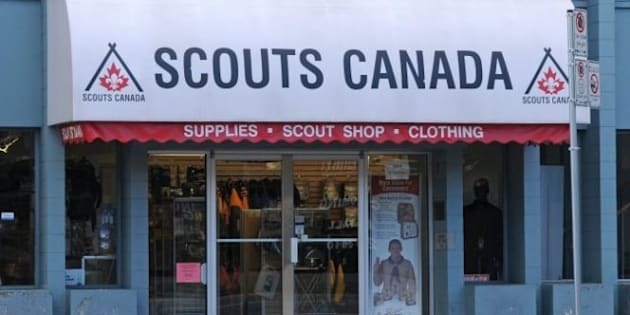 Winnipeg police have laid additional sexual assault charges against a 39-year-old Winnipeg man who led an outdoor program for Scouts Canada. Stuart Garrett Young was first charged in August with the sexual exploitation and assault of a teenage boy from Winnipeg. Police said he committed the alleged offences between May 2009 and May 2011. Young had a court date in October to address the first charges, but turned himself in Thursday due to the continuing investigation, which police say uncovered two more alleged victims. He is in custody at the Winnipeg Remand Centre. Police have added two more sexual assault charges and one charge of sexual exploitation in connection to the new victims. Young was also charged with voyeurism and failing to comply with the conditions of an undertaking. Young had been a volunteer with Scouts Canada for 14 years at the time he was originally charged. He was working on an outdoor program for kids between the ages of 14 and 17. Police believe he met the alleged victims through the activities, but say the alleged assaults did not happen during any Scouts events. He has since been suspended from Scouts Canada.